Fifteen-year-old Connie Kittredge, a sneaky child who collects secrets, disappears in 1953, presumed drowned. Almost forty years later herskeleton is unearthed in the disused dumbwaiter of Belgrath House, recently restored and opened as a Bed & Breakfast. The discovery coincides with the 35th reunion of her Class of '57. The murderer could be one of Connie's school friends, now respectable leaders of the community. Or perhaps the father of Connie's unborn child, cradled within her skeleton, took action. Connie's mother, proper Southern lady Abigail Kittredge, might have discovered her daughter's pregnancy and feared disgrace. Middle-aged innkeeper, Clarice Campion, and her permanent guest, Miss Letitia Lorraine, fabled star of the Silent Screen, join forces to help the sheriff solve the old murder. At the wake held for Connie at Belgrath House, Miss Adler, teacher of the Class of '57, keels over from cyanide administered by cherry laurel in her iced tea. This second murder makes the sleuths redouble their efforts, thereby exposing Clarice to a desperate killer not afraid to strike again. Inadvertently left behind during a forced evacuation of Belgratth due to Hurricane Aphrodite, Clarice faces an even deadlier enemy and finds herself locked in a basement with a rapidly rising river and imminent tidal surge. 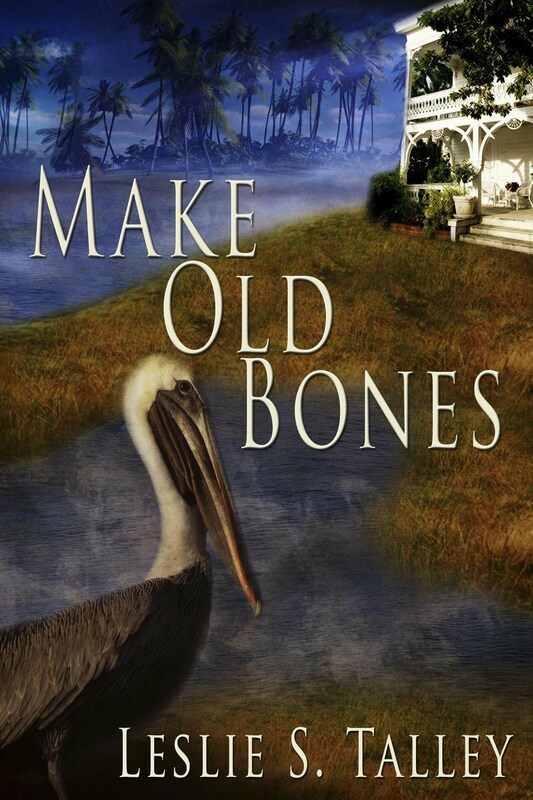 Other characters include Pell Mell, a disabled pelican; assorted University of Florida freshmen; restoration committee members; suspicious bed and breakfasters; and Otis Campion, laconic, retired engineer, husband of Clarice, innkeeper, and handyman. The book is spiced with recipes, antiques, Daytona Beach and Florida history, Florida plants and critters, and parental perplexities.